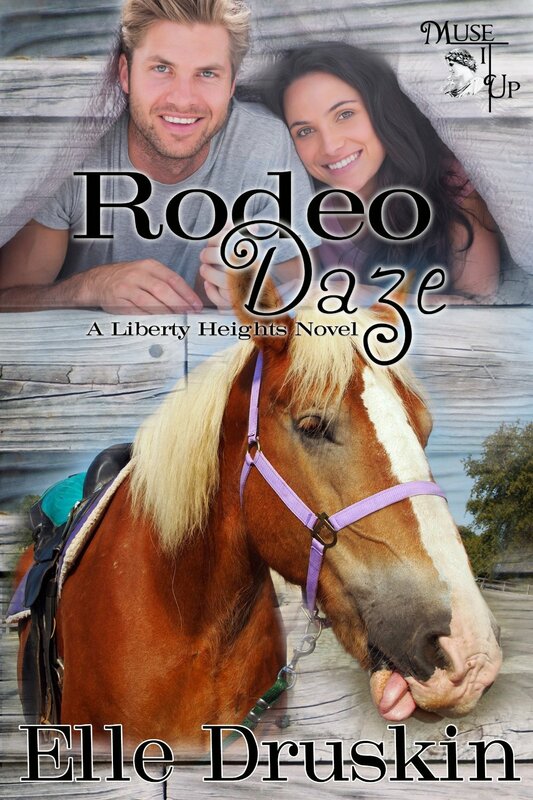 "I just love Liberty Heights and its crazy denizens old and new, human and animal. I loved watching Lou Ann Freedbush trying to help her sister, Betty Ann dry out from her root beer addiction while coping with the ghost in the haunted house she bought. I love Wayne the psychic beagle, Dizzy the practically comatose horse and even Phantom, the "killer" horse. Oh, yeah--and there's Betty Ann's search for a familiar. That's one of the reasons she flunked out of witch school. She couldn't find a familiar, and that failure sapped her courage when finals time came. She knew the material; she just couldn't get it out of her head and onto the page knowing that without a familiar she still wouldn't be able to get her license and join the RWA--Registered Witches of America, even if she aced her final. If you haven't fallen in love with Liberty Heights yet, you may want to start at the beginning with Animal Crackers. If you're a fan like me, you've been waiting for Book Five. You'll laugh just as hard as ever. I promise." -Review by Author Rochelle Weber.